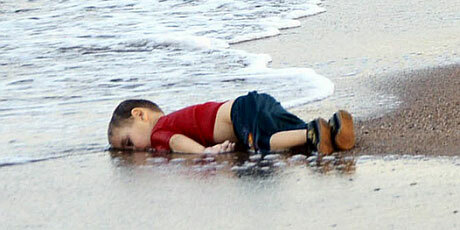 Posted on September 2, 2015, in Psi Keep Center for the Arts, Unforeseen Events, World Events and tagged drowned boy, image that silenced the world, refugees, Syrian refugees. Bookmark the permalink. Leave a comment.